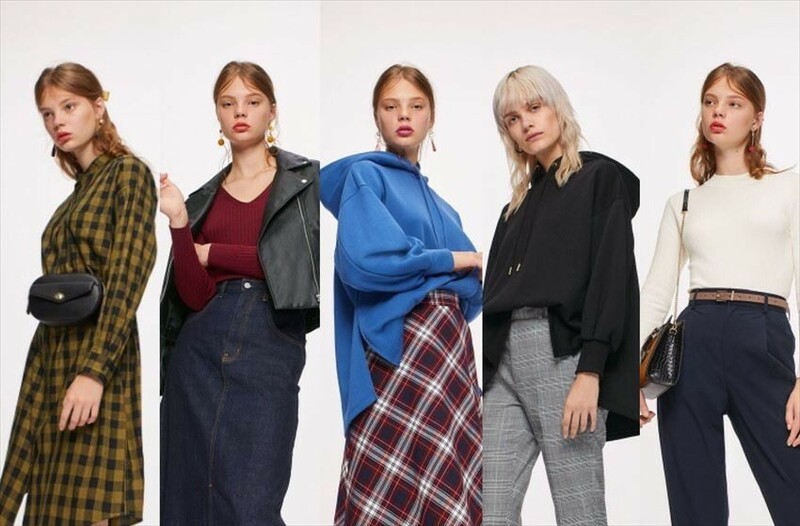 There are many cute clothing from GU’s 2018 fall selections! GU is a popular brand even in Hong Kong and Taiwan, etc. We have selected 5 recommendations from its latest collections. They are all you want to have for every different colors as they are quite affordable. This sweater is simple yet convenient. The high-neck and the rib help create beautiful body line. The trend for this year is to wear it tucked into pants. Apart from the basic white, there are grey, black, red and green; in total 5 colors. The big silhouette has a very trendy feeling! The big hood gives a very girlish impression. Since the design is a bit long at the back, it helps hide the hip line. 4 colors are availlable: grey, black, red and green. 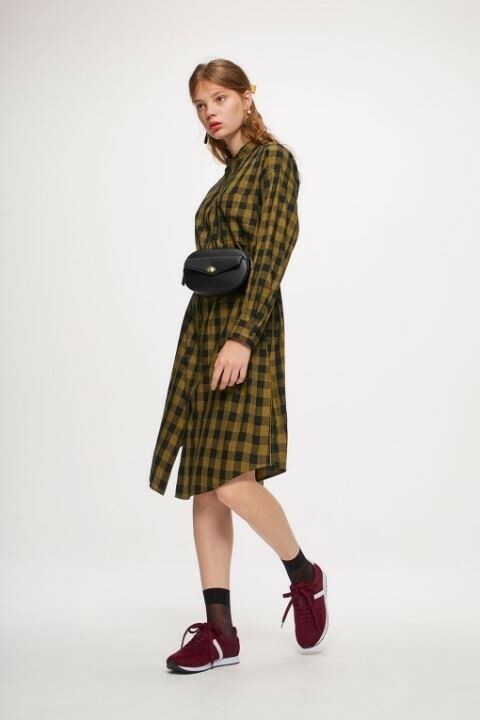 A autumnish and winterish tartan check skirt with elegant A-shape. Not only with shirt or sweater, it gives a cute look to pair with the latest sweater parka too. 3 colors are available, including the classic navy blue×red. The standard item for autumn, the biker jacket is what everyone wants to have. The neat design is easy to match with skirt. To wear for this year trend, drap it on shoulder and pair with white sneakers. 3 colors are available: black, grey and beige. If you want to wear one piece for the autumn, then the check pattern with autumnish color is recommended. The material is a bit thick and can be wore for the chilly season. 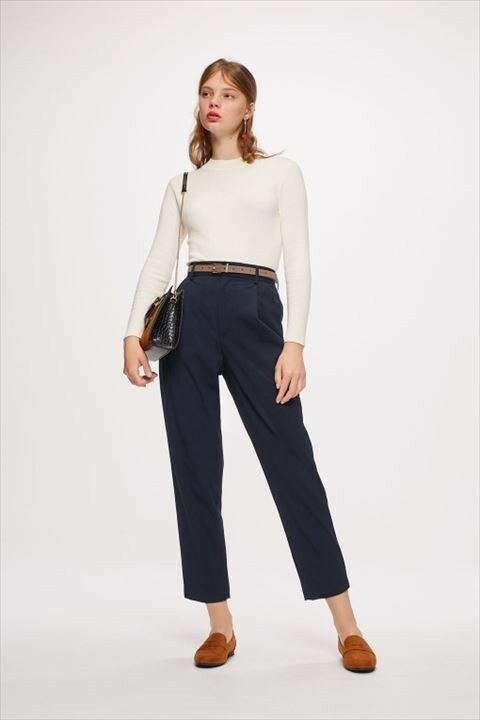 Pair it with pearl earrings and you won’t look too boyish. 3 colors, including yellow, are available. We have shared with you the special edition from the popular brand GU. Please look forward for the next brand! Please comment if you have any thought or request for brands. We look forward to hearing your feedback!